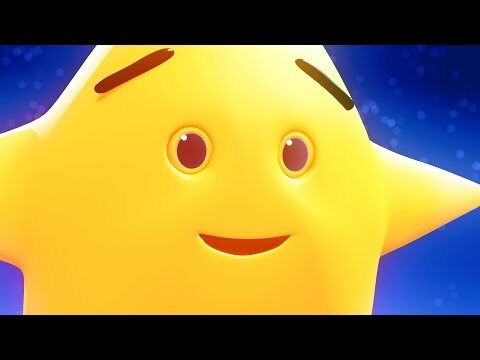 A beautifully animated and incredibly popular version of Twinkle Twinkle Little Star. Another great song for learning the alphabet. 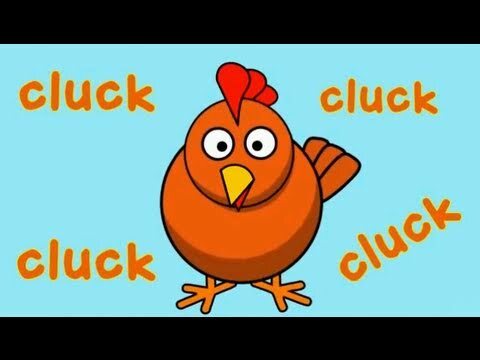 A lively version of the Old McDonald had a Farm nursery rhyme. 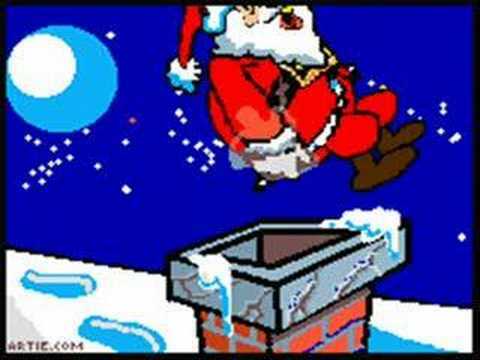 A simply animated version of Jingle Bells. 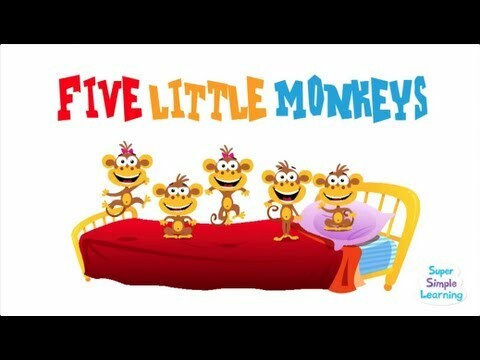 The classic nursery rhyme "Five Little Monkeys", for learning your numbers. Elmo's radio stopped working, but all is not lost. 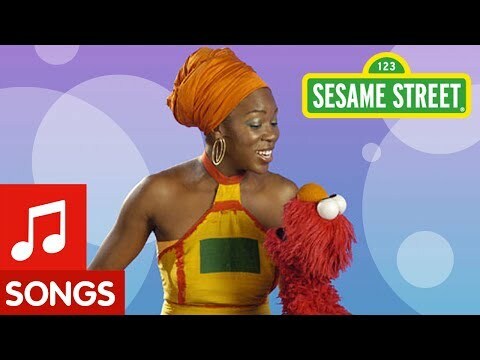 Music comes to Elmo in the form of soul and R&B singer India Arie, who sings Elmo the alphabet song. 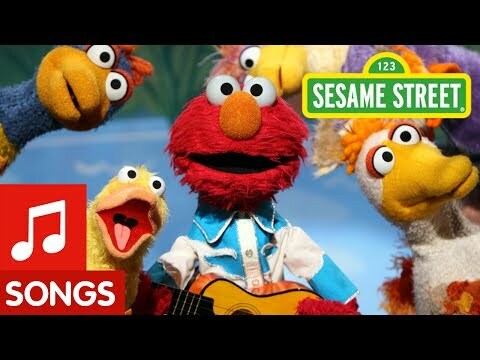 An Elmo song about three ducks...two ducks...one duck...no ducks. 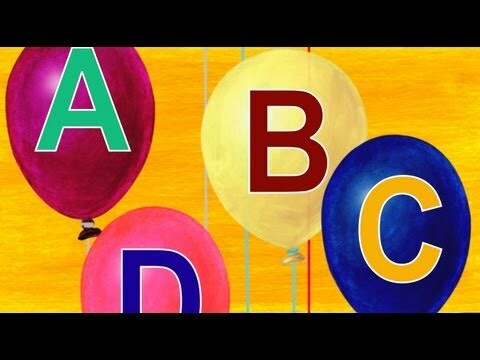 A cute song for learning the alphabet. 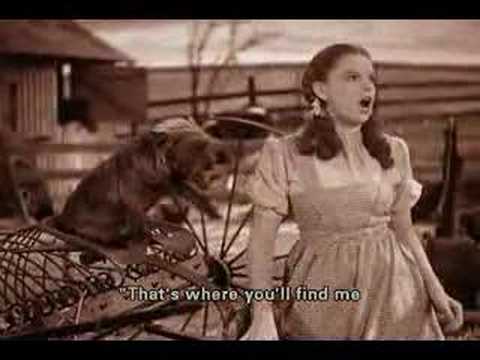 Over the Rainbow beautifully sung by Judy Gardland, who portrays Dorothy Gale in the classic 1939 film the Wizard of Oz. The sounds that animals make.